The Fat Cat returns for an new collection of his comic book adventures! 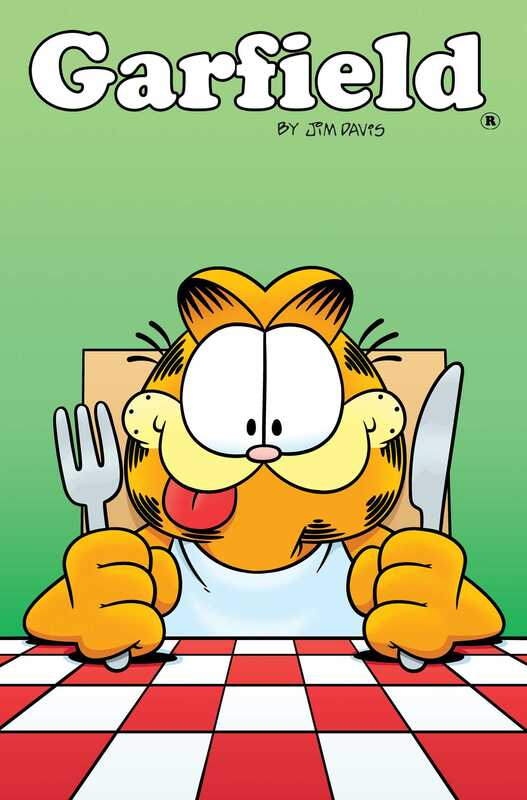 Garfield's latest & greatest collection of comic book stories is here! In this volume, Garfield celebrates both Halloween and Thanksgiving, while also making new friends amongst the postal service and Santa's Elves. And while Nermal becomes part of some classic fairy tales, guest artist Maris Wicks (PRIMATES) joins us for a tale of Pooky meeting some visitors from outer space.